RPM Technik is an established independent Porsche specialist located on the border of Herts, Beds and Bucks. RPM Technik has been maintaining both modern and classic Porsche since 2001, with our state-of-the-art workshop boasting all necessary specialist tools and equipment, including the very latest Porsche diagnostic software. We offer exceptional value for money for all your Porsche servicing and maintenance needs without compromise to quality. 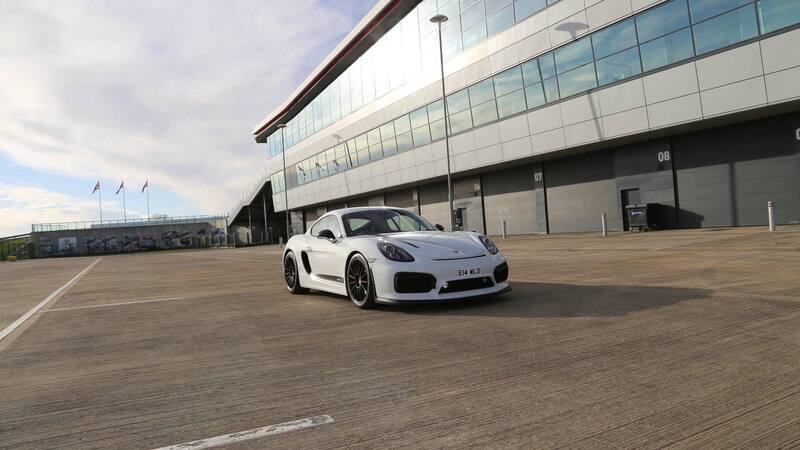 As a company specialising in maintaining and upgrading Porsche, RPM Technik is perfectly positioned to offer a wide range of carefully selected used vehicles for sale. The sales department has worked hard to grow its reputation for honesty, quality and fair dealing, resulting in a wealth of repeat business and an ever-growing customer database of cars to call upon if the perfect Porsche isn’t in stock when needed. Customer service and attention to detail have been at the core of the growth of RPM Technik’s business. With over one hundred years of combined experience, our technical team are experts in all work aspects from project builds or restorations through to engine and transmission rebuilds.